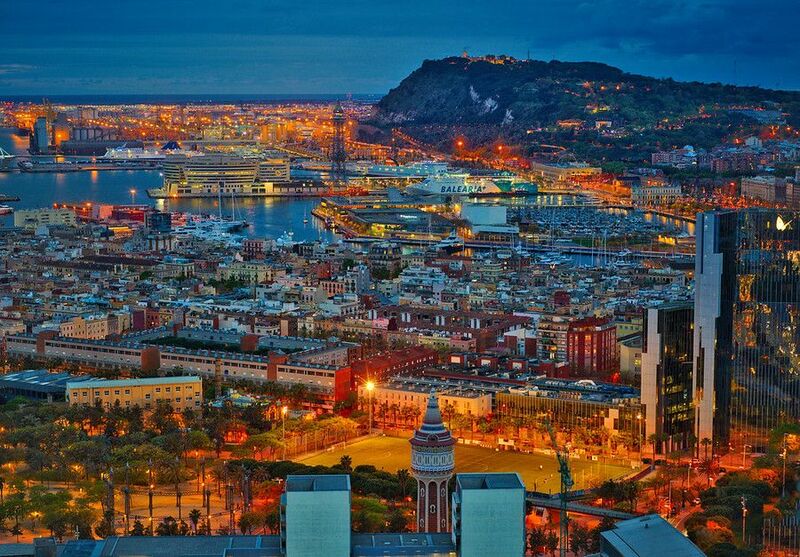 We love Barcelona and we are sure that you will too! If you´ve come this far It’s because you are really interested in this fabulous city. 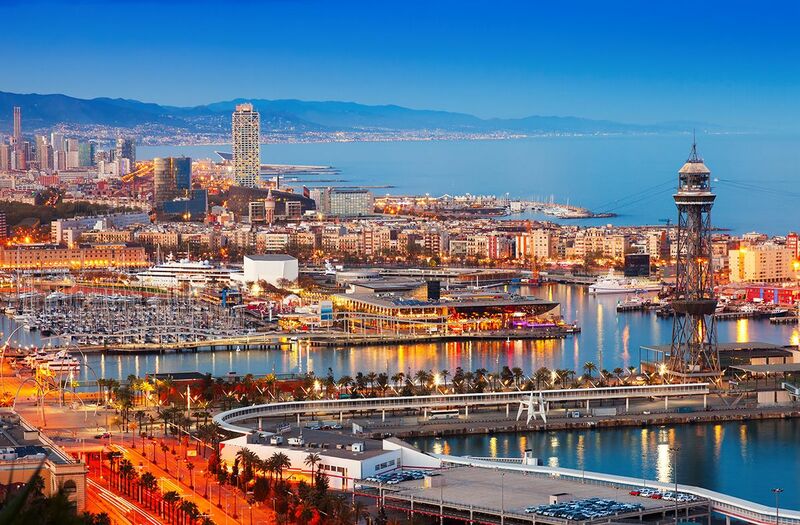 Barcelona is full of charm in many ways and is one of the most valuable treasures in Spain. This city has something to amaze every member of the family, so everybody will go back home with incredible memories to share and wanting more of the place for a next visit. We have talked about its gastronomy, culture, touristic places and all the must you need to have in mind when it comes to write down your schedule, but now we want to detail another important side of the city: the nightlife and where to party in Barcelona. If you are staying a couple of days at least and you are traveling in couple or with friends, you´ll surely want to know more about this. Keep reading and find out more. Barcelona has an amazing nightlife with incredible venues, each one unique and charming so pay attention to this list that you must know for sure! It includes the best bars, clubs, parties, tours and some unmissable places to visit. …And as we know about your free and adventurous spirit, we highly recommend you to complete this scene renting one of our Vespas! Imagine yourself going from one-night club to another in this classic ride without worrying about parking lots. On weekends, almost all bars get busy at midnight and close around 6 am, and even when it´s a safe city, you better be aware of the pickpockets settled around the night clubs. 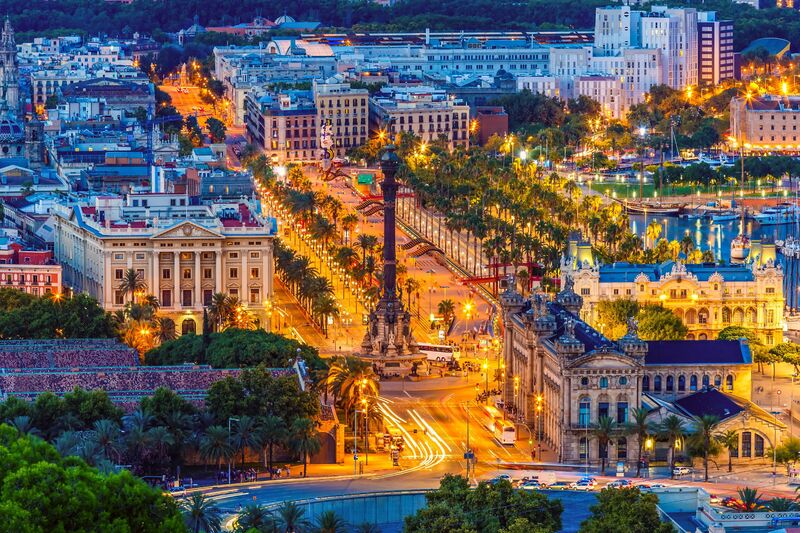 Barcelona has a well-deserved reputation for having some of the best nightlife in Europe, especially because you can find a wide variety of venues for every style and taste. Sala Razzmatazz: located in Barcelona’s industrial urban district of Poble Nou, it has a labyrinth of rooms where you can easily get a little bit lost! The place was created from industrial factories on different levels, so they are separated by a DJ on each one. It was the first club in Spain to schedule five different spaces every day of the week, and it’s always ranked by the DJ mag list of top 100 clubs. Tickets can be bought in advance to avoid waiting and queue. La Terraza: it’s an open-air space to party, inside a castle on a mountain, amazing enough, huh? The way inside is through the gates of Poble Espanyol, a traditional village at the top of Montjuic. The music is mainly electronic and offers colorful visual with LCD screens. Opium Barcelona: this venue has a big beach terrace and capacity for up to 3000 people. When it comes to music, several famous international DJs such as David Guetta, Tiesto, Avicii and Armin van Buuren had pass through this venue on the summer. Tickets can also be bought in advance. Sala Apolo: this venue is a night club, it offers a good mix of live shows, DJs, and something for everyone! This in an amphitheater with a stage, balcony and underground basement. It’s located in the Poble Sec neighborhood. Right here the Nasty Mondays where created (one of the most famous parties in Barcelona). Jamboree Dance Club:this is the best place in Barcelona to listen hip hop, located in the awesome Placa Reial. Also offers music for indie rock lovers, funk and soul. Moog: this is the heart of electronic music in Barcelona in a more intimate place than the Razzmatazz and Sala Apolo. The music is techno, drum ´n´bass and electro mostly. Tickets can and should be bought in advance because capacity is very limited. Club Otto Zutz: this is the most chic night club in the Gracia neighborhood, bringing the concept of Clandestine VIP club to Barcelona. It has the atmosphere of the popular beach clubs to receive international tourists, with local DJs. Shôko: it is known for its glamorous style, it offers RnB, Hip Hop and EDM music and also serves delicious Mediterranean and Asian fusion cuisine. Located on the beachfront of the city and is famous for its themed parties. Hotel Omm: located in the Eixample district on the ground floor of the hotel, it’s open from Thursday to Sunday. Every Friday night the OMM Series organizers invite international DJs so the atmosphere gets amazing for abroad visitors. Las Ramblas:this is the city´s busiest boulevard during the day, but by the evening the emotion begins with Street performers and restaurants. Boulevard Club, Boadas cocktail bar, La Cazalla, Wild Rover Irish Pub, Le Pop Cocktail Bar… are some of the most popular places you can visit at this place. Gothic Quarter:here you can find some sassy spots hidden in dark corners. Sugar, Milk Bar, Flaherty’s, a selection of Irish and British pubs, are some of the main locations to attend. Here also you can enjoy delicious food, tapas and Flamenco shows. El Born:this is a more sophisticated side of Barcelona´s nightlife, but not so touristy really. A couple of great options to add to your list are Cat Bar and Miramelindo, you won´t regret this! So, this far you have seen a lot of options and our main recommendations to make your party schedule and make the most of your visit to Barcelona, one of the most amazing cities when it comes to culture, architecture, food and drinks, and – of course- nightlife! Now on, be prepared to sleep little but have a lot of fun because Barcelona is a place you don´t want to take for granted, have a list and prepare the perfect route to have a different plan every night. You can find out more at our site about scooter rental Barcelona services!